If you’ve been following property industry news, you will have realised house prices are booming again in the UK. According to mortgage lender Halifax, British property prices showed their biggest rise in three months in January 2014 with property affordability deteriorating to its weakest since the financial crisis. While rising property prices 2014 in the UK spell good news for the economy in the short-term, above inflation price raises create a rather unwelcome possibility for the economy in the long-term. The UK’s moribund local property markets appear at risk of being hit by another property bubble owing to positive economic outlook characterised by falling unemployment, low mortgage interest rates and increases government programs aimed at making mortgages even more affordable and easier to obtain. Halifax, part of Lloyds Banking Group, warned that the supply of homes being added to the property market was not keeping up with the high demand for homes buoyed by improved economic outlook in the country. Halifax economist Martin Ellis said weak wage growth may limit future price rises. "Continuing pressures on household finances, as earnings fail to keep pace with consumer price inflation, are expected to remain a constraint," Ellis said. The Bank of England is equally worried the housing market could overheat, although it has not said as much. What the central bank did say in November 2013, however, was that it would remove mortgage lending incentives from the Funding for Lending Scheme introduced in August 2012 to encourage banks to lend to households and businesses. 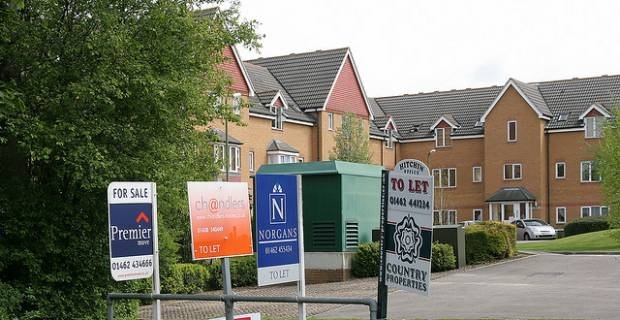 Property prices 2014 in the UK are currently rising by 5.4% a year, whereas average wages are rising by only 0.9% a year. January marked the 13th consecutive month property value has been rising, according to the latest Nationwide house price index. While the rise in property values reflects a welcome rebound in consumer confidence since the credit crisis, the cost of buying the average home is going up six times as fast as earnings. New homeowners are now spending £14,000, or 8.8% more than a year ago. Experts are predicting property prices 2014 in the UK will rise by more than 6% a year over the next five years as demand outstrips supply. 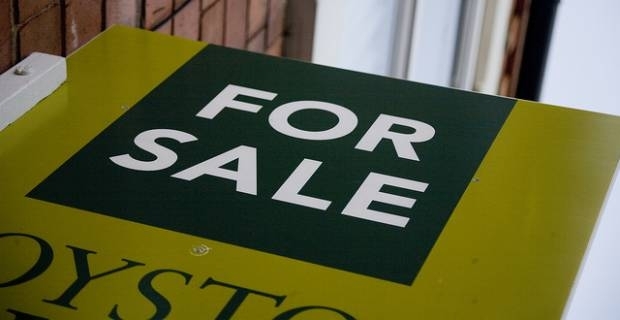 Estate agent Savills tips house prices to rise by 25% in London over the same five year period with some areas across Britain outstripping London over this period. Peter Bolton King, RICS Global Residential Director says, "With more people now in a position to buy a home than at any point over the past few years, there are simply not enough properties to satisfy demand." He, however, advises that if you can get a good deal at a good rate, now is the best time to buy property provided you are okay that prices may fall again in the short term.